The Dos Carolinas guayabera’s “secret sauce” is its unique marriage of classic, Latin-flavored good looks and high-quality natural fabrics. According to founder Caroline Mathews, “a little market research among our friends revealed that men did want an all-cotton, casual shirt. It is so much cooler than synthetic blends in our climate. And, a man who is used to a cotton dress shirt doesn’t want to put on anything else after work.” The guayabera is an essential part of summer dressing in South Texas. 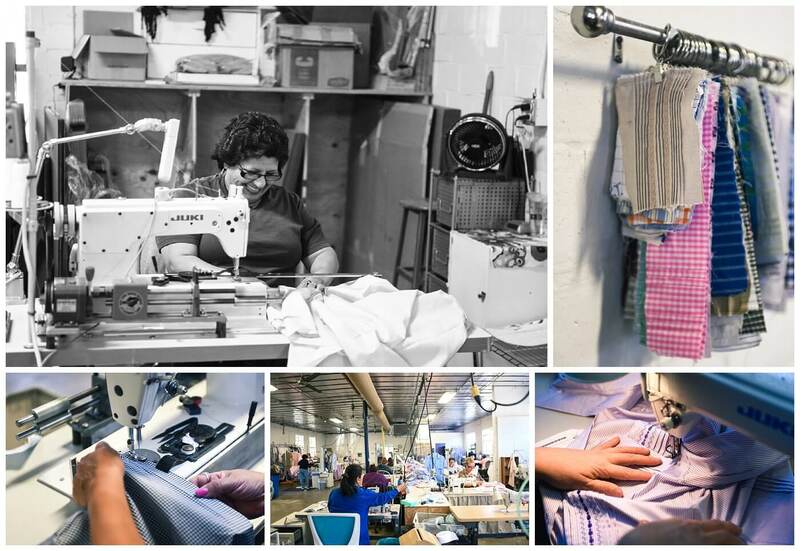 Transcending fad and fashion, each Dos Carolinas guayabera is made to order from a huge range of classic menswear shirtings – cotton, linen, even the preppie standby, seersucker. Lately, clients have inspired Caroline to offer updated versions of the classic shirt in unusual patterns – for example, the hunting guayabera in traditional camouflage pattern. Then there’s the cheeky “mudflap camo,” derived from the cut-out cutie of trucking culture – as well as elegant, contemporary prints. Caroline Matthews personifies creative energy. In the early days of Dos Carolinas, Caroline did most of the work herself, from answering the phone to sewing pristine pin-tucks into her signature guayaberas. Now celebrating her twenty-fifth year in business, she still does fittings for clientele in San Antonio and Houston. 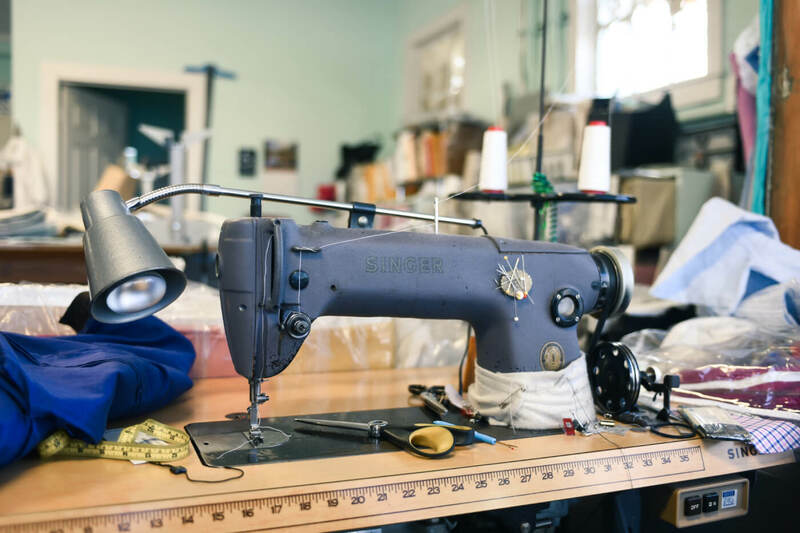 She also hosts trunk shows throughout Texas, and supervises a busy workroom, but takes time to personally see to the details of day-to-day operations. 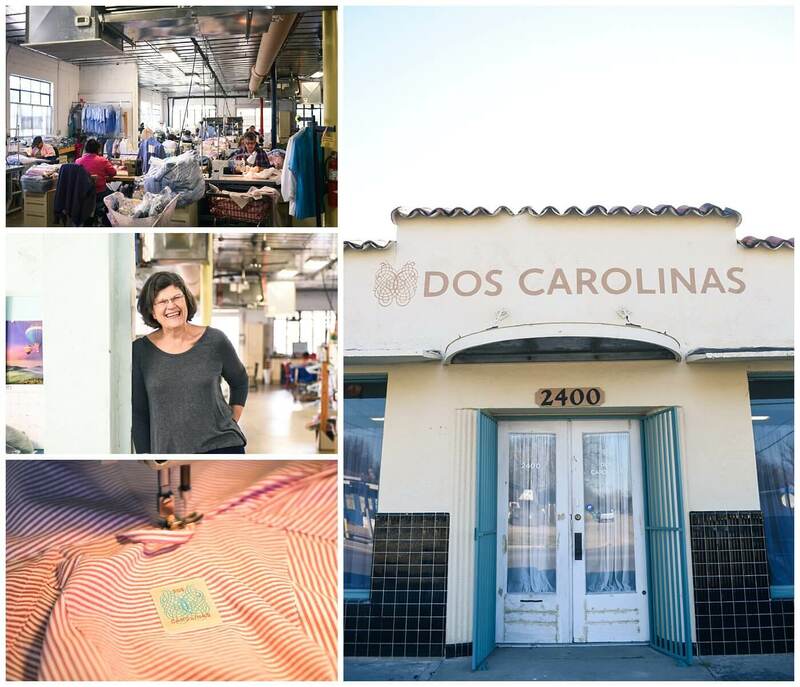 Caroline is still the beating heart of Dos Carolinas, and demand for her bespoke casual shirts is booming. Thank you to Dos Carolinas for letting us come and visit!